She almost looks like a doll. 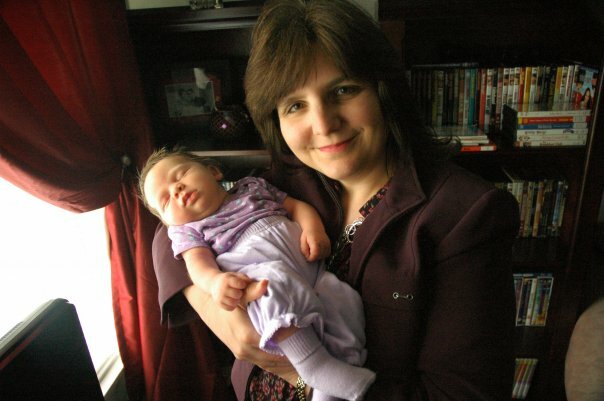 This is a real grandbaby born in Knob Noster. Years before abortion was considered legal in all 50 states, many young ladies were pressured into giving their babies away. Whenever a baby cannot be raised by his own mother and father, it is always tragic and should give us pause to reflect on the consequences of living in a fallen world. Yet, sometimes circumstances beyond our control warrant eliciting the help of others. In life, there is no such thing as rewinding the tape. The reason many women destroy their babies is because they want to believe they can undo a segment of their lives later in the process. Many times parents who either give their children away or destroy them, feel a sense of loss and sadness for the rest of their lives. My city clerk once told me, “You can take the baby out of the mother’s body, but you can never take the baby out of the mother’s mind.” Those words stuck with me through the years because they are true. I saw a glimpse of heartache these people feel when I served in the Missouri State Legislature and a constituent walked into my office pleading for help. He was adopted as a baby and was trying to gain access to his original birth certificate. To go through life without the knowledge of your origins is an unnecessary burden to carry. In Missouri, the state has custody of these documents and can legally keep them a secret forever, even from the one who was born. Most people who call themselves “Pro-Life” do so because they believe in the personhood of both mother and baby. 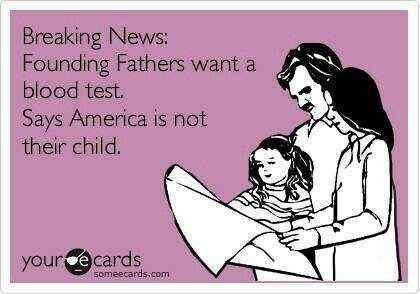 If that is true, then both parties should be able to have access to government-held legal records. I have always believed “Honesty is the best Policy”. Because of honesty, love and Divine Intervention, some people have been able to discover their roots, despite efforts on the part of the legal system to obstruct truth by passing iron-clad laws. While I was in the Missouri Legislature, I worked to make a pathway whereby an adult who was adopted could access a legitimate copy of his own original birth certificate. It was shocking to me to see how many lobbyists and legislators were opposed to such an idea. We stuffed the hearing room with witnesses in support of the bill. A Senator from Maine spent two weeks walking the halls with me to lobby for it. Yet, our efforts were met with insurmountable opposition, starting from the top, the office of the Speaker of the House. Don’t we all love happy endings? Despite the efforts on the part of most governments to hide our records from us, there are some stories where people are still able to find their relatives. When that happens, not only are there emotional benefits, but also genetic medical information that can open the door to recovery and healing. 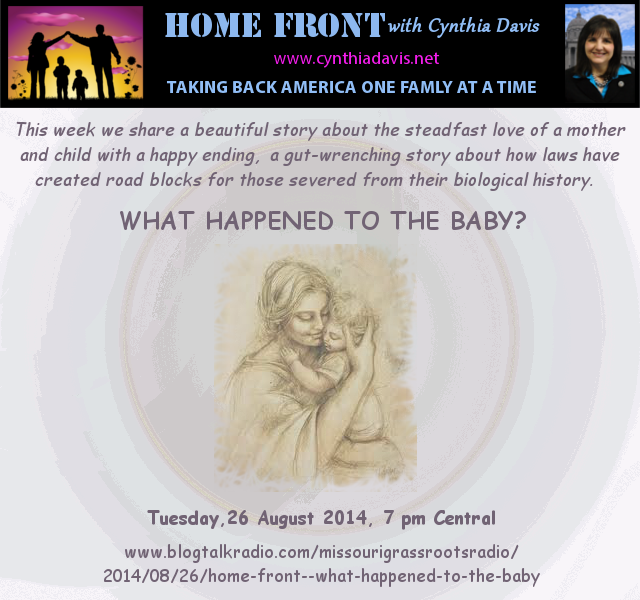 On our show, Home Front, we get to hear the story of a lady who gave away her baby and after 80 years was able to reconnect with her once again. Join us as we learn what made this joyful reunion possible. 1.) If you know someone who was adopted and wants to be encouraged, share this newsletter. We can learn from others and their successes.